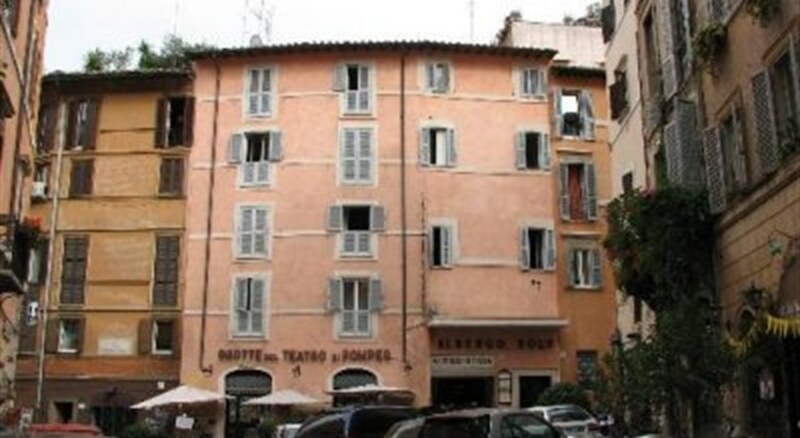 The 2* albergo sole al biscione hotel is locally considered to be the oldest hotel in the eternal city of rome. 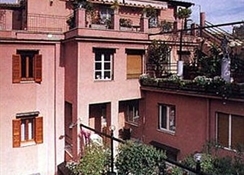 Located on the via del biscione, the albergo sole is a thirty second walk from the bustling and bohemian campo de' fiori. 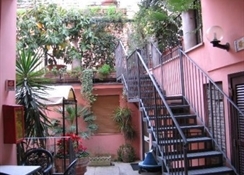 With a fresh food market on weekdays and a flea market on sundays, the campo accommodates locals and tourists alike. There is an abundance of restaurants in the immediate area, including the la carbonara, where, legend states, the spaghetti variety carbonara was first created! 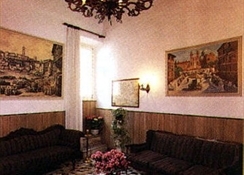 The albergo sole attracts guests from around the world, drawn by its affordable prices and its prime location in the heart of the historic centre. The hotel itself has been built into the ruins of the pompey's theater and some of the ruins are still visible in the walls of the hotel. 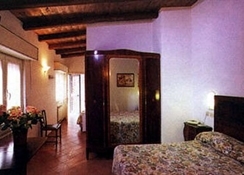 Due to the historic nature of the building, rooms vary in size, and a few of them are without bathrooms (the attached price plan, however, is based on rooms with private facilities); many have views of the campo and the adjoining roads. 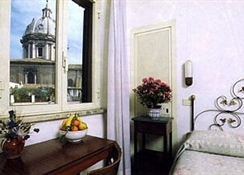 One of the hotels' selling points is the delightful garden courtyard off the second floor, from where a clear line of sight looks over the roman skyline, dominated by the neighboring church of sant'andrea della valle, and its dome, the second largest in the city, trailing only st. Peter's basilica. Guests travelling to rome by car will also appreciate secure garage facilities that the hotel provides - a rarity in the heart of rome! 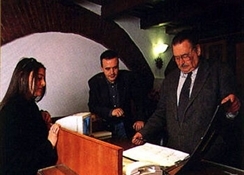 The albergo sole al biscione remains family-owned and operated.